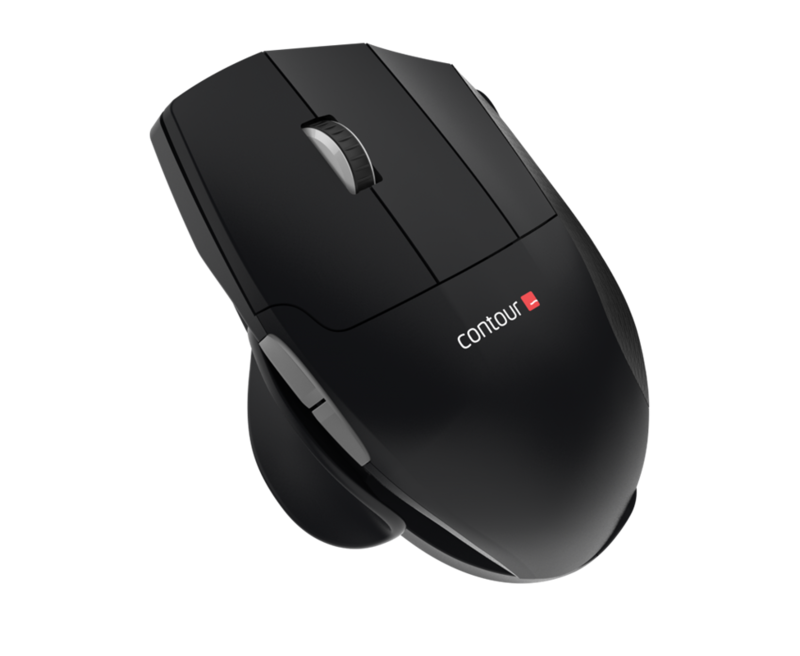 The SRM Vertical Mouse is designed with a vertical grip for small to medium hand users. 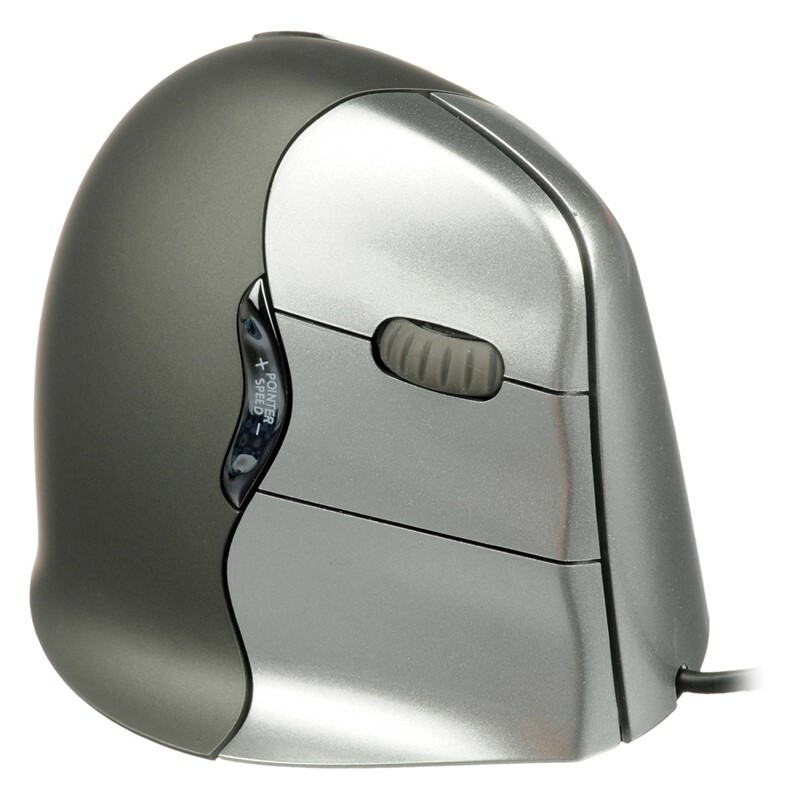 This mouse is available in both left handed and right handed versions. The impressive laser sensor lets you choose between 400, 1600 and 3200 dpi. This lightweight cabled mouse is perfect for any computer use and will leave your hand free of any muscle aches or pains. The mouse mimics a handshake position which prevents the wrist from bending in an unnatural position. 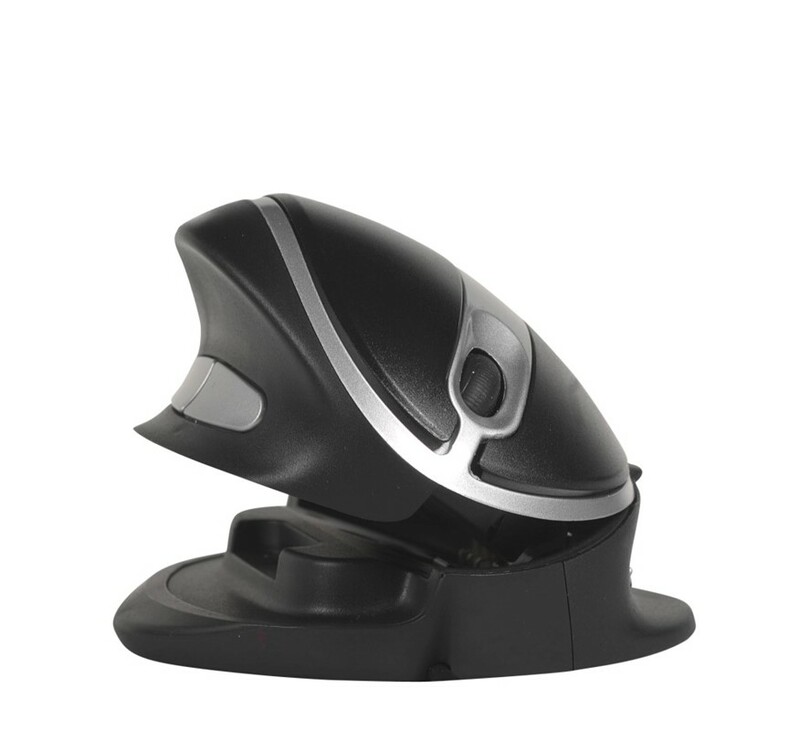 Ergonomic mice are a great way to get rid of muscle fatigue while increasing productivity. The SRM is a great value for money device that will provide you with great results right away.